- Public Sector Utility Cos.
- Steam Boilers/Thermic Fl. Sys. We are specialists in Pump Spare parts. We have been offering high quality spare parts for Centrifugal Pumps since the last 45 years.We offer all types of spares in ready stock. 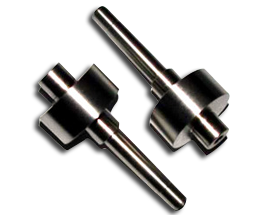 Spares are available in various MOC like Cast Iron, Stainless Steel, Bronze, etc. 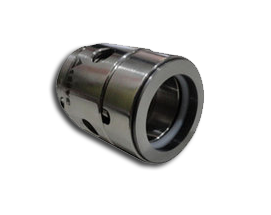 We can also supply spares as per customer's sample or specifications. In addition to spares, we deal in centrifugal pumps of all types,electric motors, gearboxes,switchgear items etc. We supply suitable spares for Kirloskar, KSB, Beacon, Mather Platt and other brands too like Crompton and Johnson etc. Visit Global Pumps & Spares's profile on Pinterest.